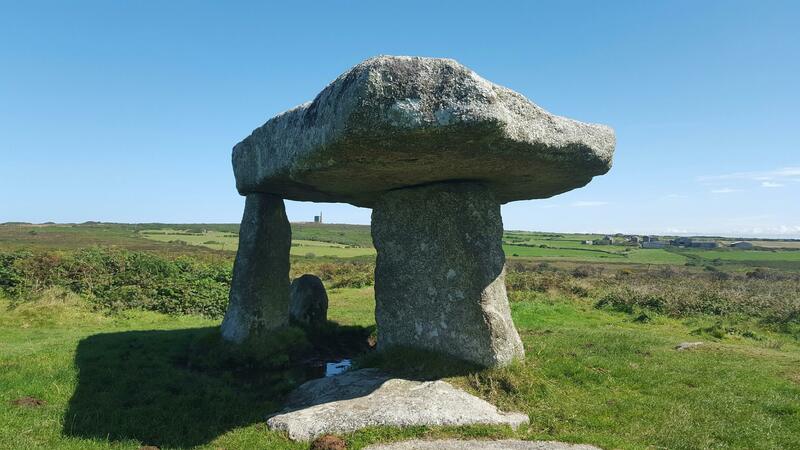 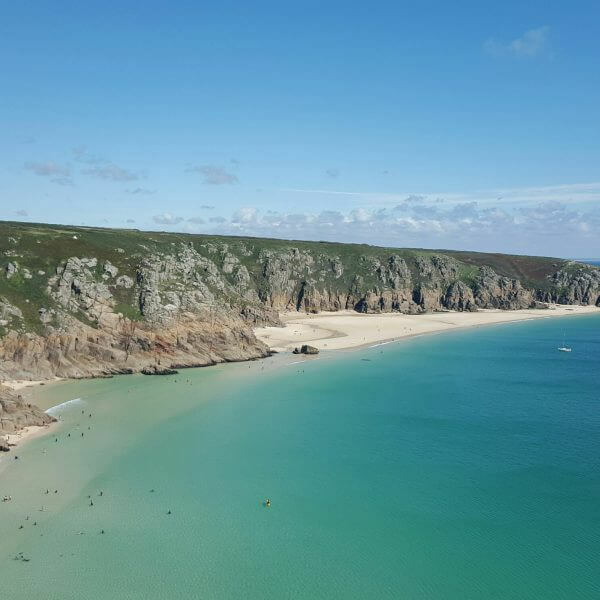 We are delighted to offer a personalised sightseeing service in Cornwall. 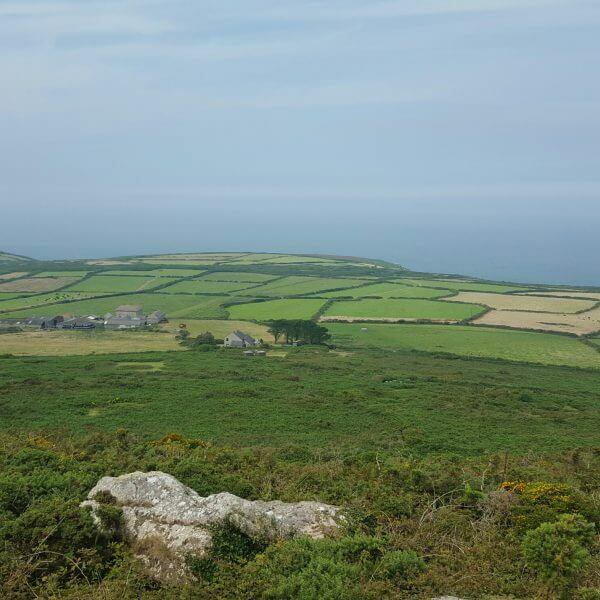 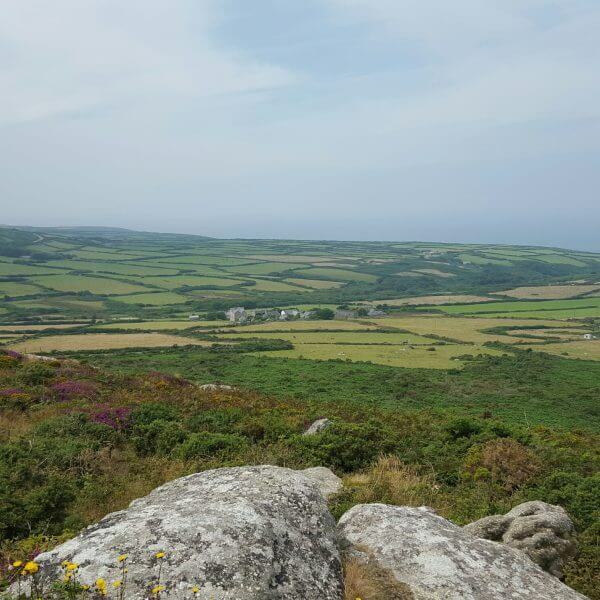 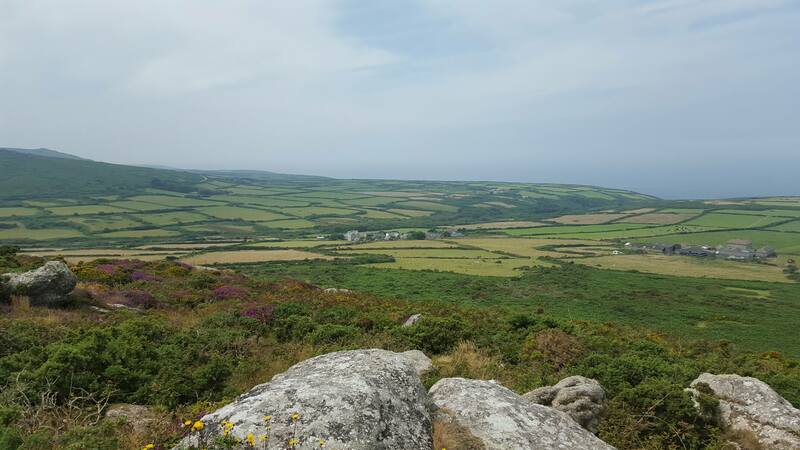 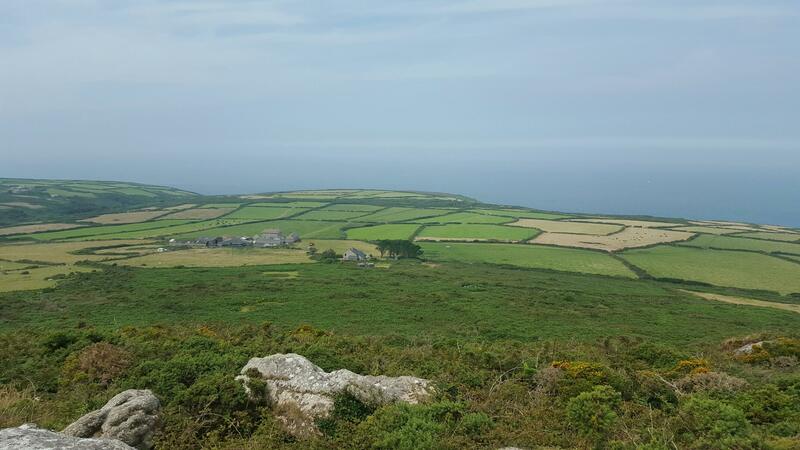 The county has so many spectacular places, come and see where Poldark is produced, or walk up the hill to Doc Martins surgery, below you will see just a very small selection of them, if you would like further information regarding this service please feel free to get in touch. 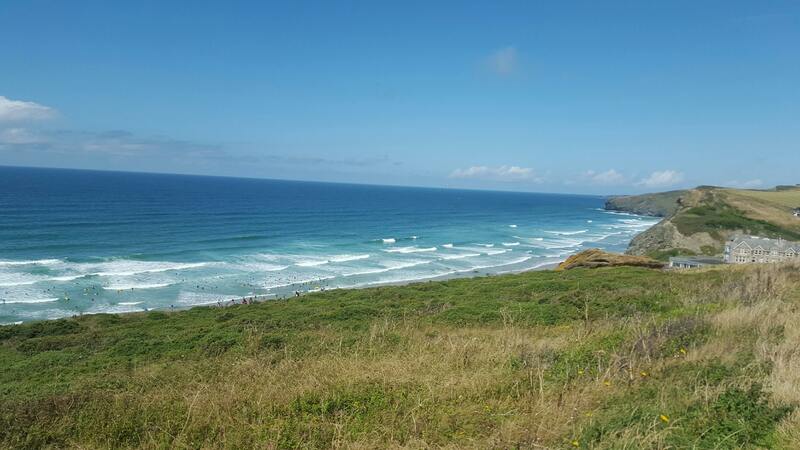 Looking down at beautiful crashing waves of Watergate Bay, with Jamie Oliver's Fifteen just off of the beach. 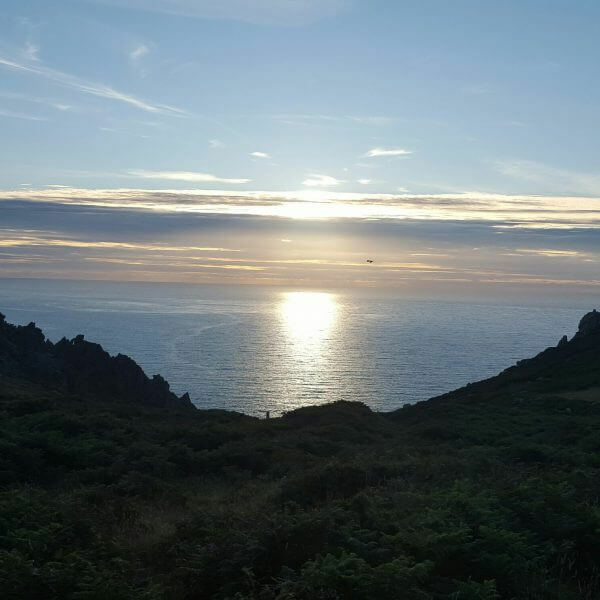 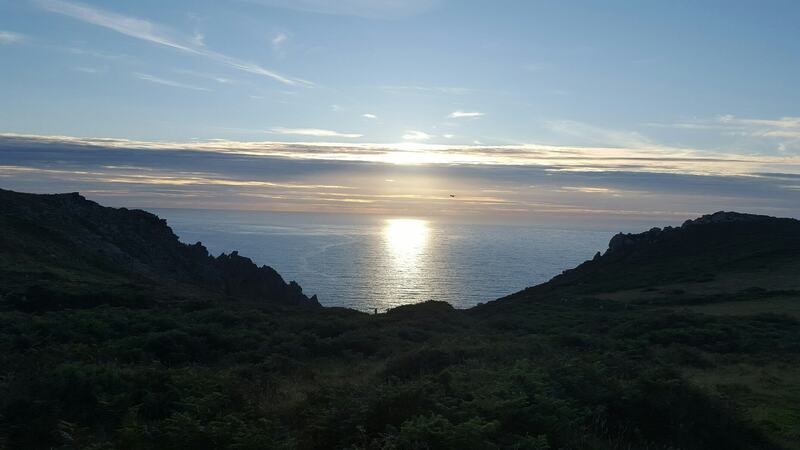 A spectacular sun set at Bosigran Cliff, West Penwith. 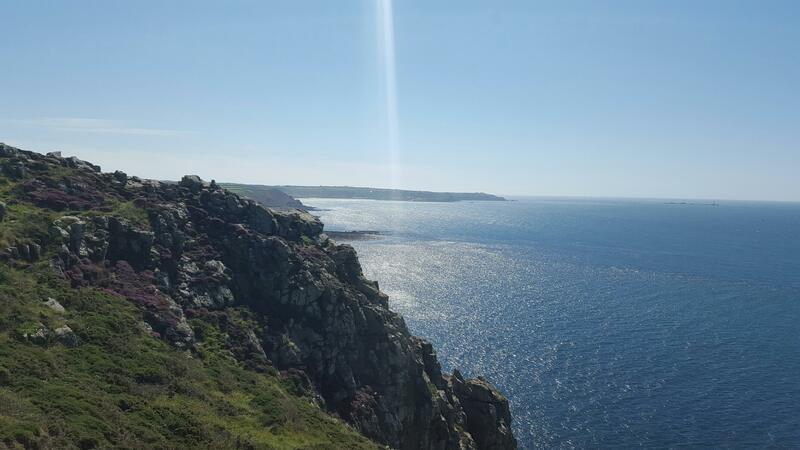 A huge granite cliff at the tip of the Cornish peninsular. 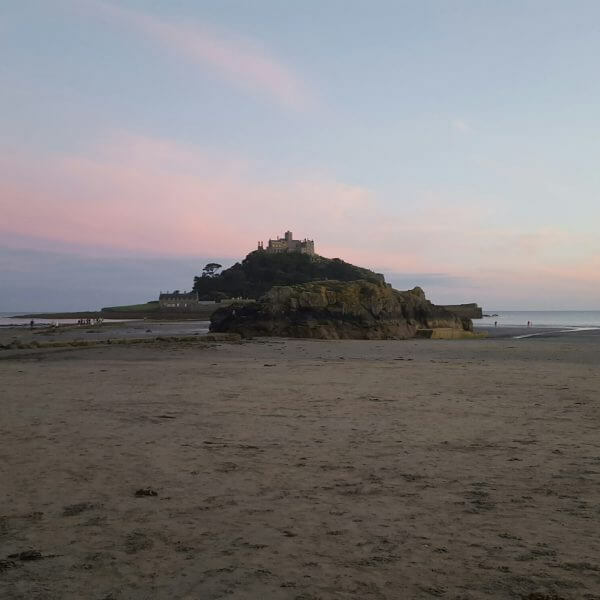 'Karrek Loos yn Koos' in Cornish, St. Michael's Mount is a small tidal island just off the coast of Mounts Bay. 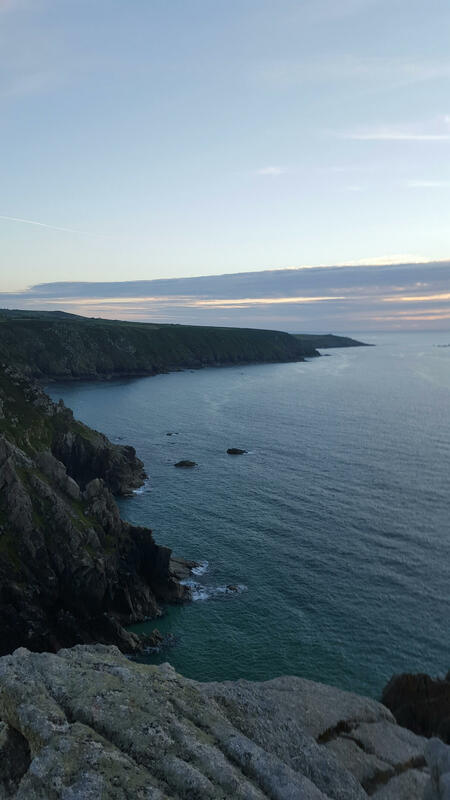 A beautiful sun set over Porthmeor Cove between Lands End and St. Just. 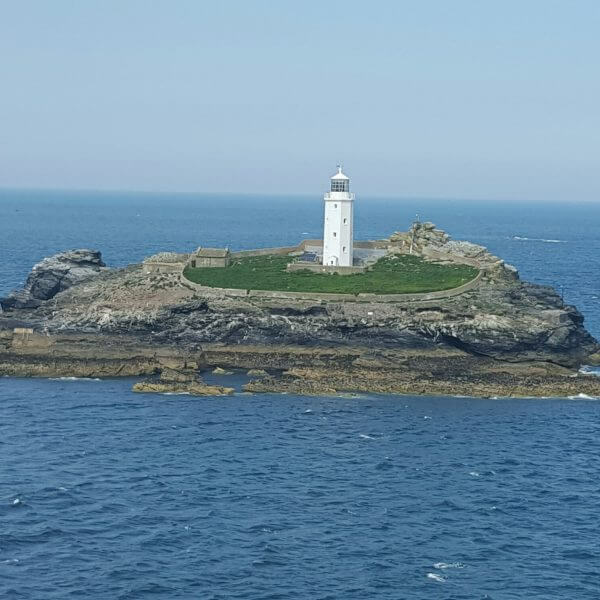 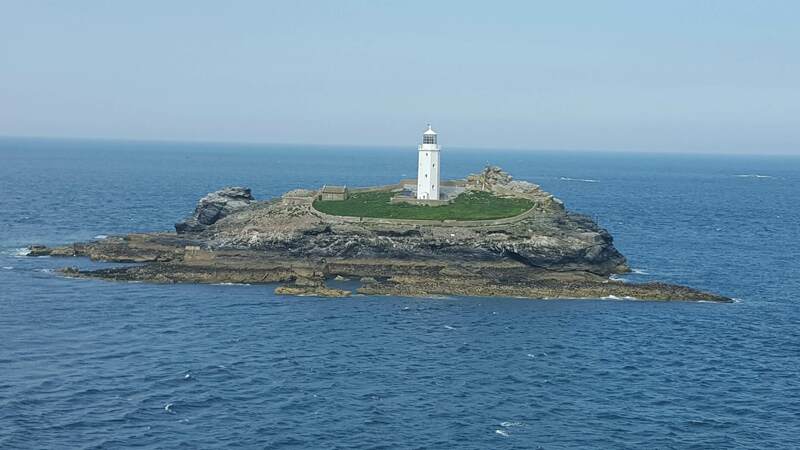 Built in 1858, Godrevy Lighthouse can be found just 300m off the coast of Godrevy Head. 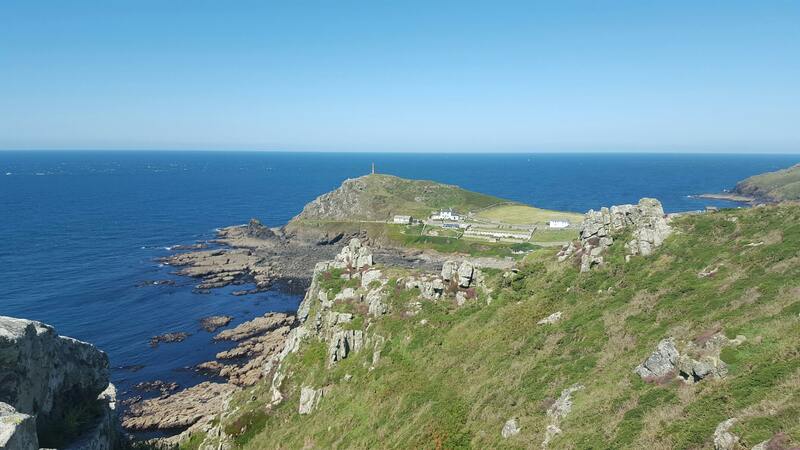 A site of special scientific interest due to its Geology - one of the most important in the South West. 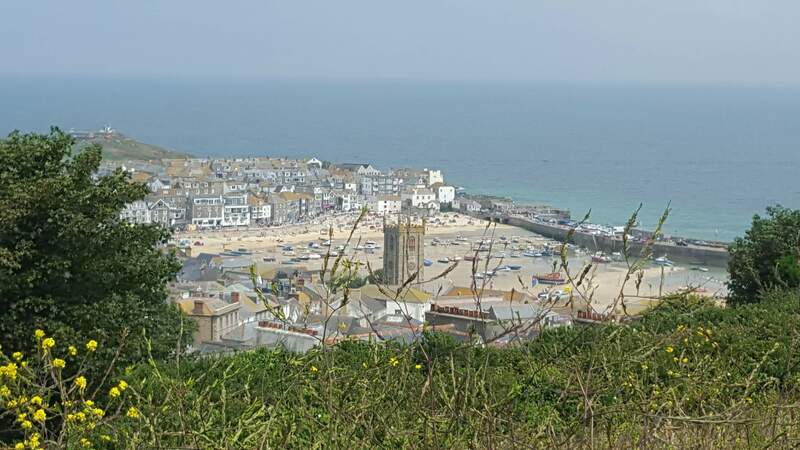 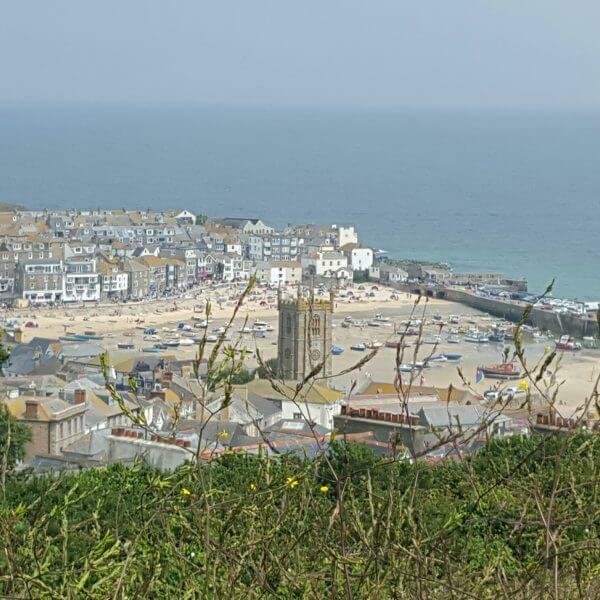 St. Ives town, once a booming fishing port and more recently known as one of the best seaside towns in the UK. 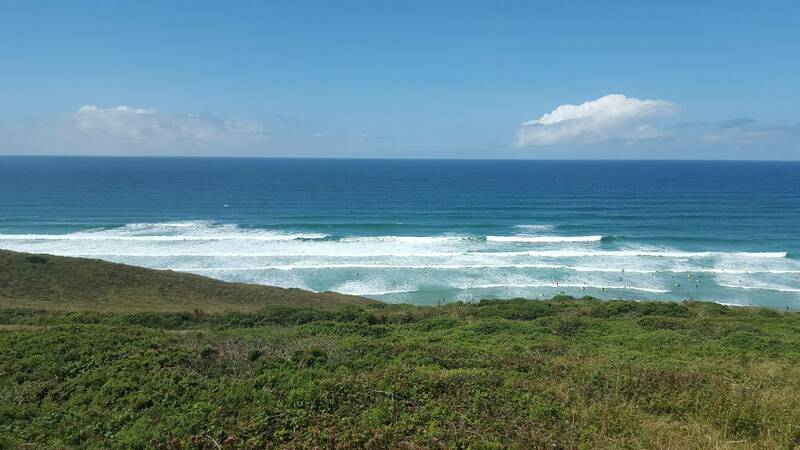 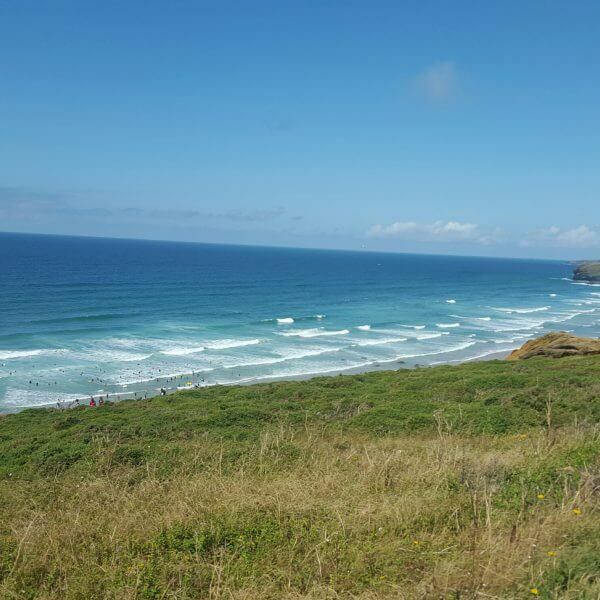 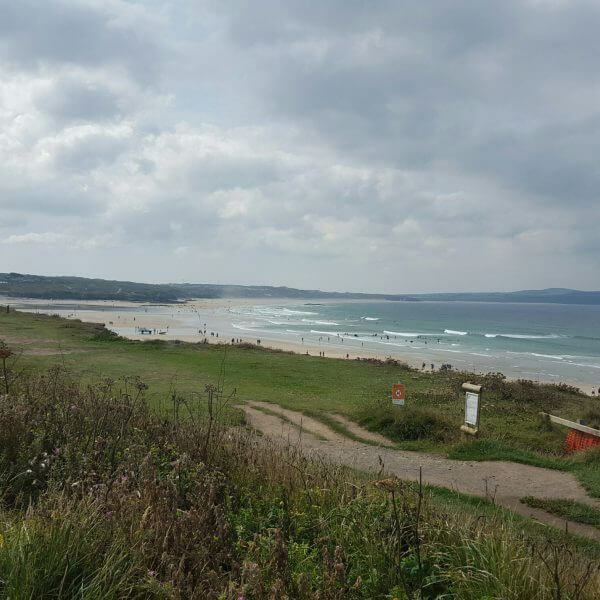 Just two miles North of Newquay, Watergate Bay is a popular spot for water sports and sand art. 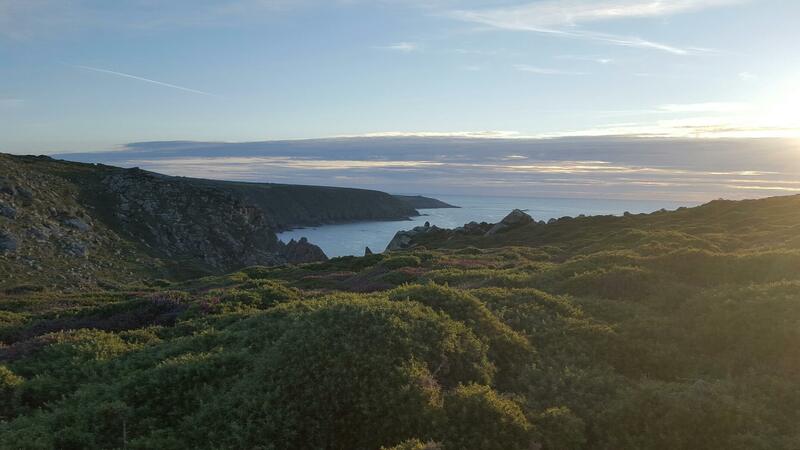 A popular destination for climbers, Halldrine Cove is home to some popular rock formations. 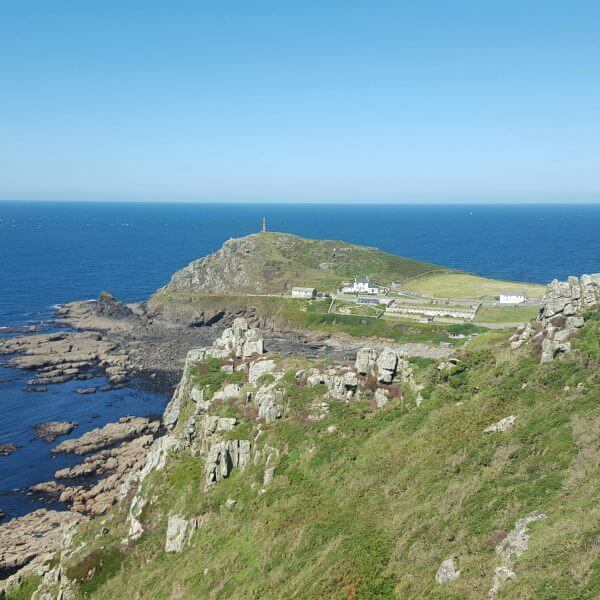 Just four miles North of Lands End, Cape Cornwall offers beautiful coastal views. 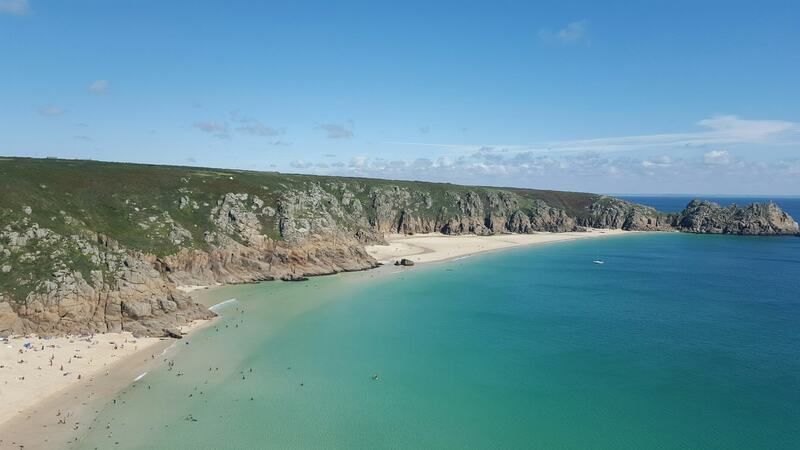 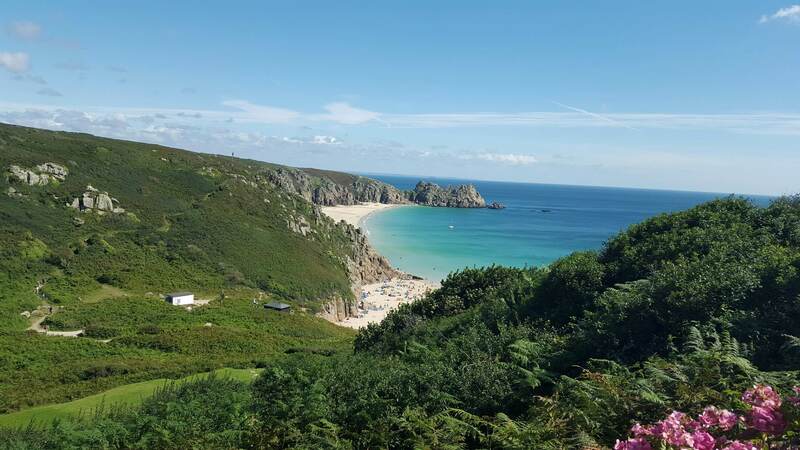 With Carn Cliff & Logan Rock in the distance, Porthcurno is a small coastal village hidden in the valley. 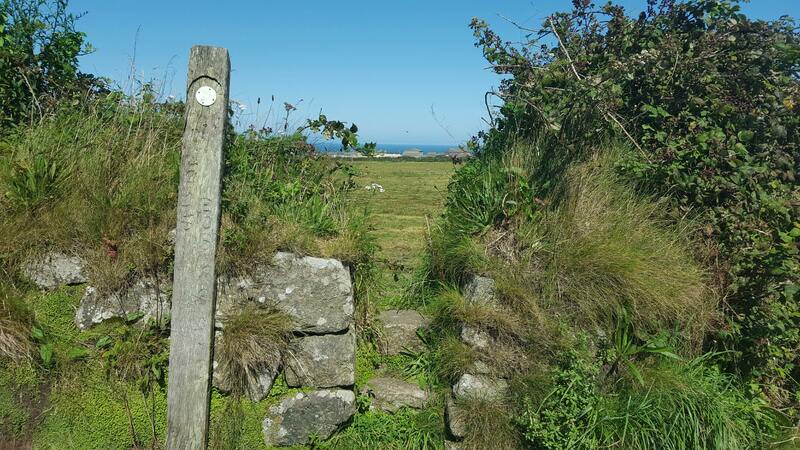 Originally a Bronze Age trading route, this 18 mile route covers 20 prehistoric Christian sites. 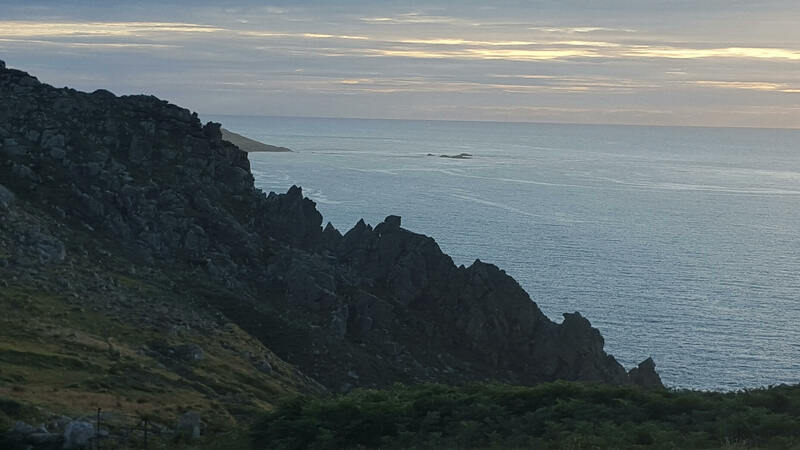 With scattered granite outcrops, this area is home to an incredible ancient heritage. 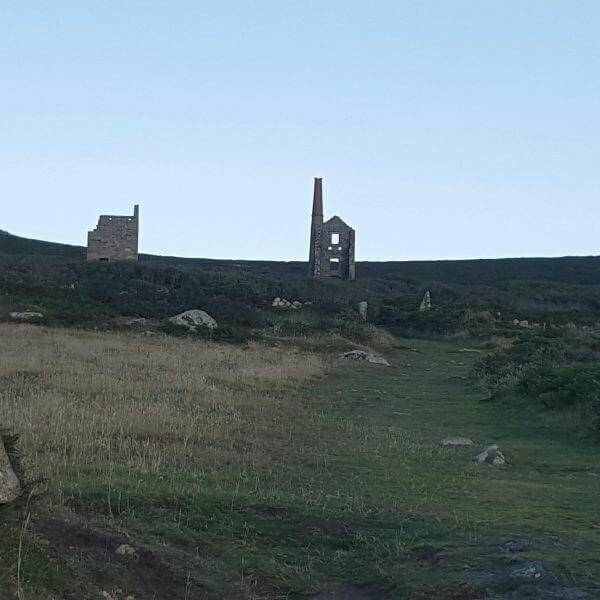 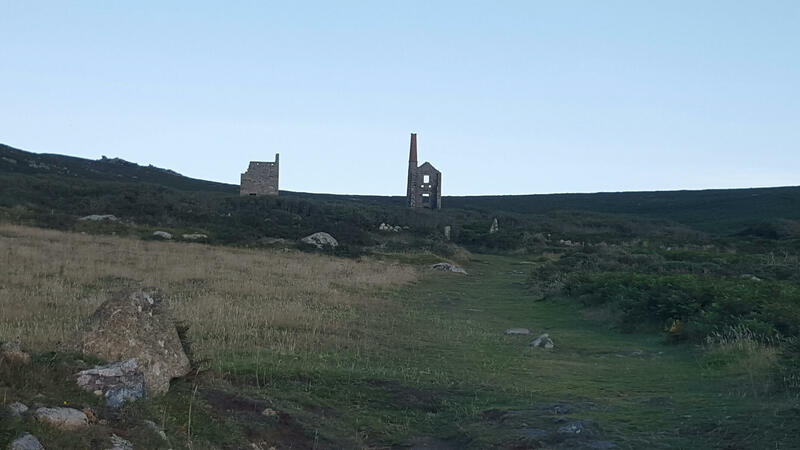 An important part of Cornwall's mining history, this mine operated back in the mid 1800's. 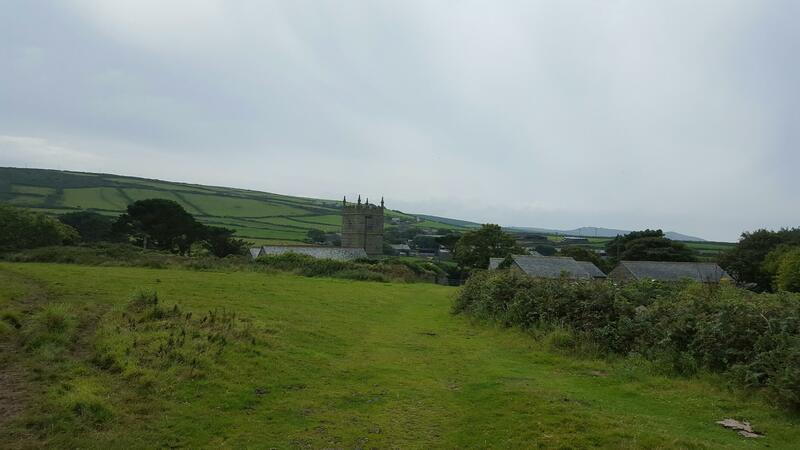 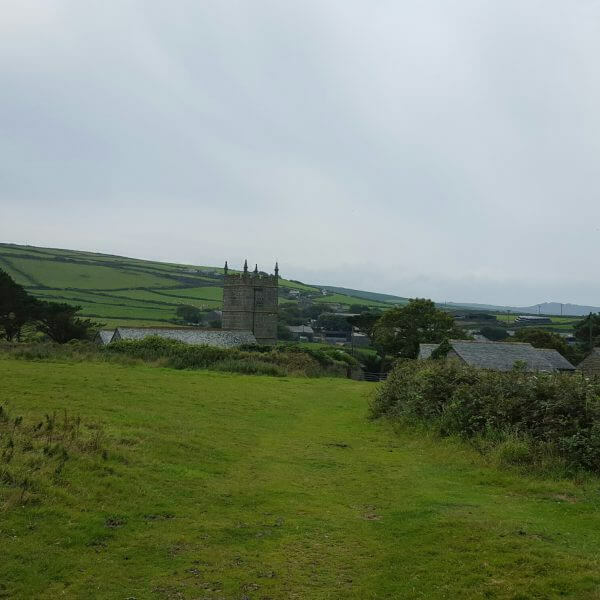 The Tinners Way looking west towards the quaint village of Zennor. 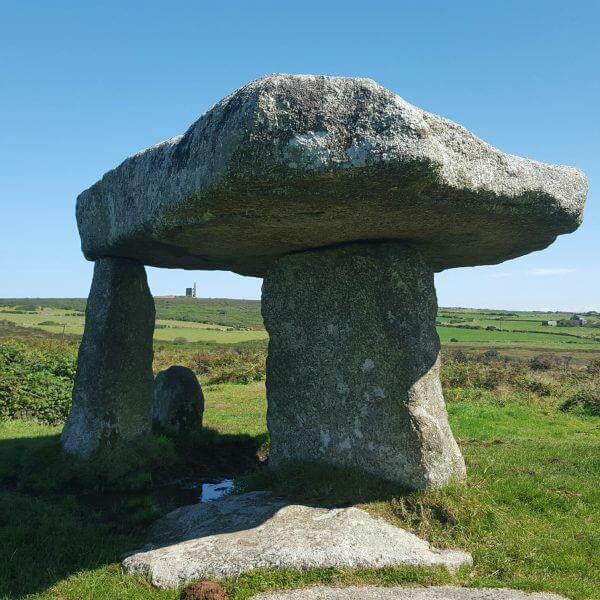 Known for it's ancient monuments dating back as for as the Neolithic period. 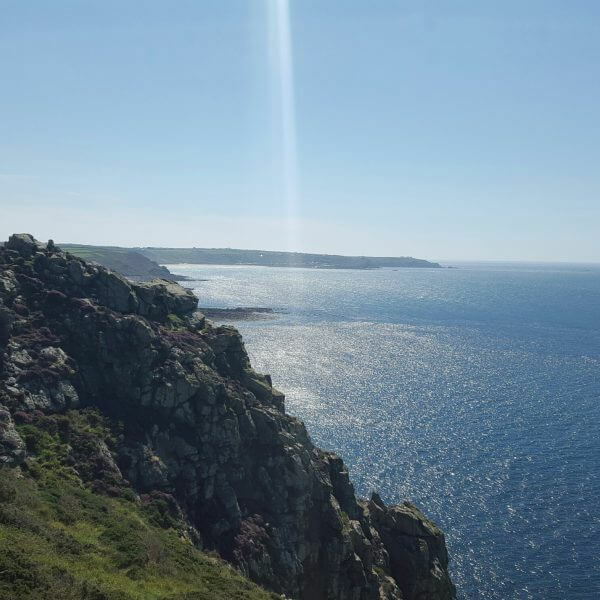 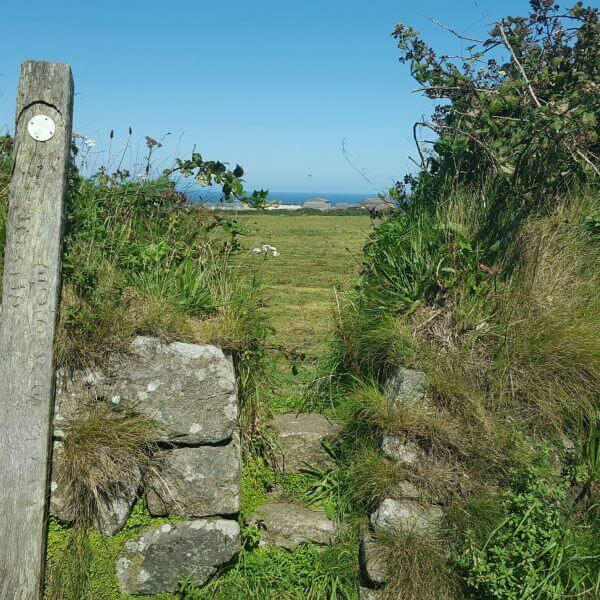 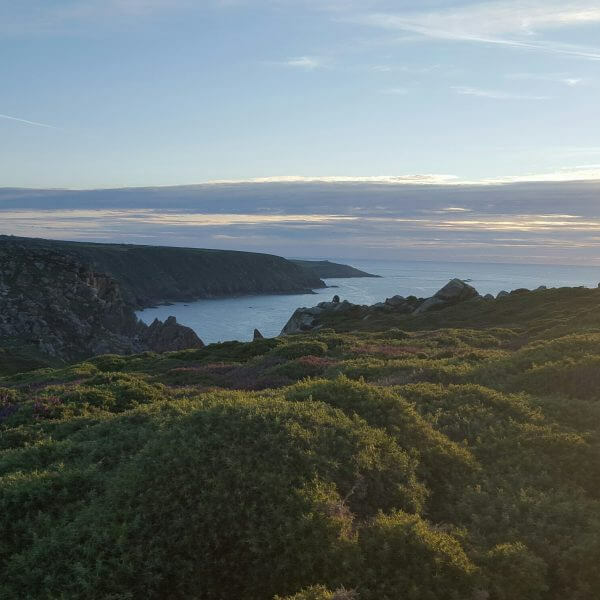 From fields to clifftops, there are many beautiful walks to be found across Cornwall. 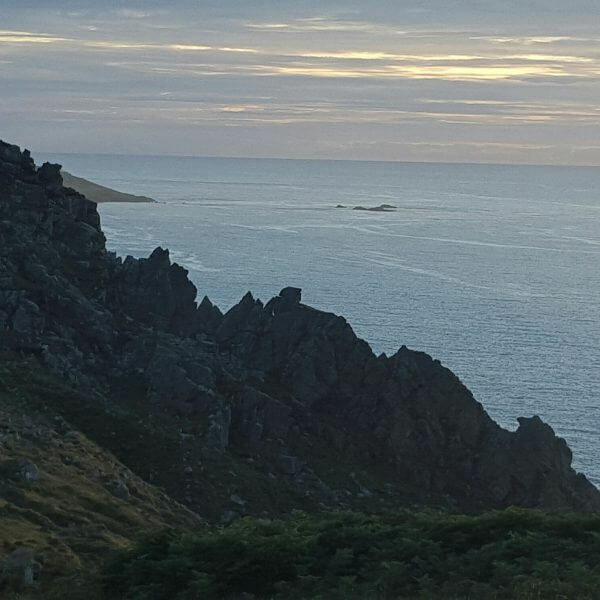 Lands End in the distance. 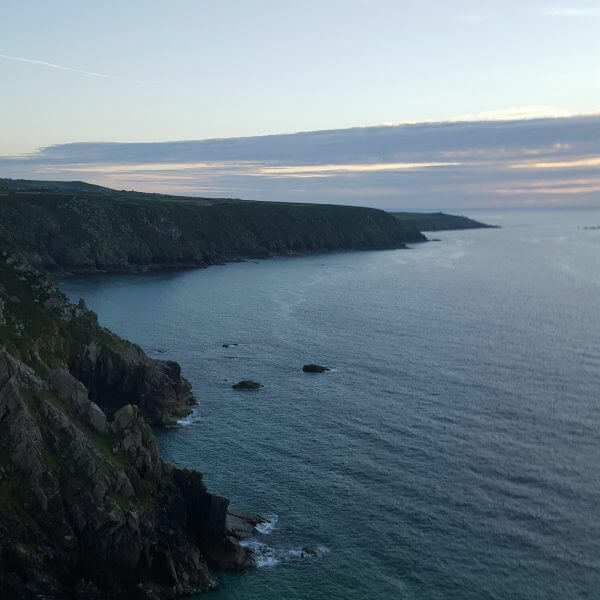 Cornwall's most Western point. 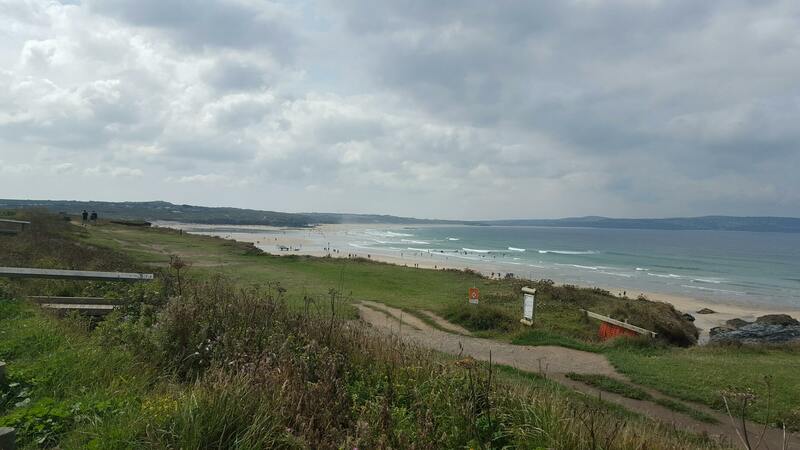 A popular spot for windsurfing and long coastal walks. 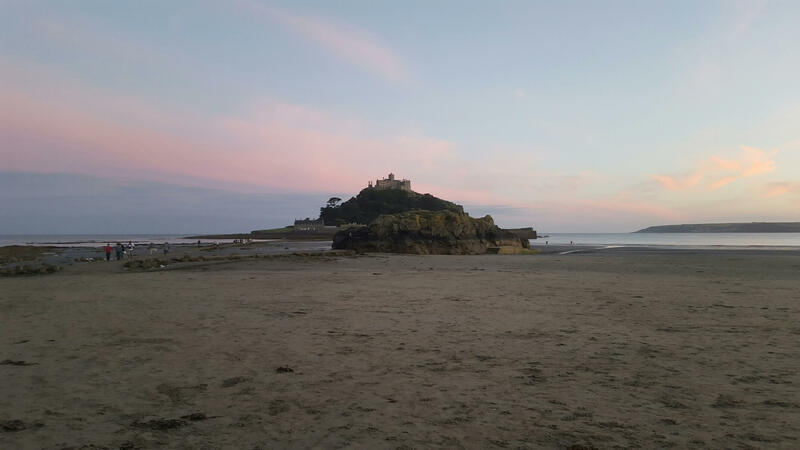 The beach is scattered with interesting rock pools and caves. 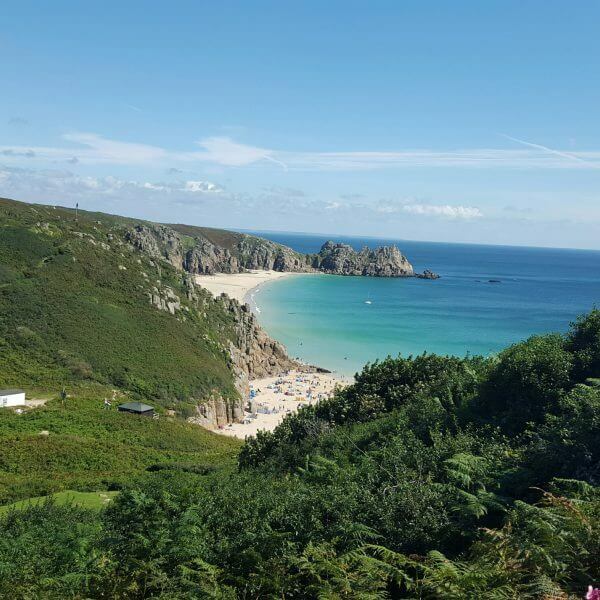 A unique open-air theatre hidden in the cliffs of Porthcurno. 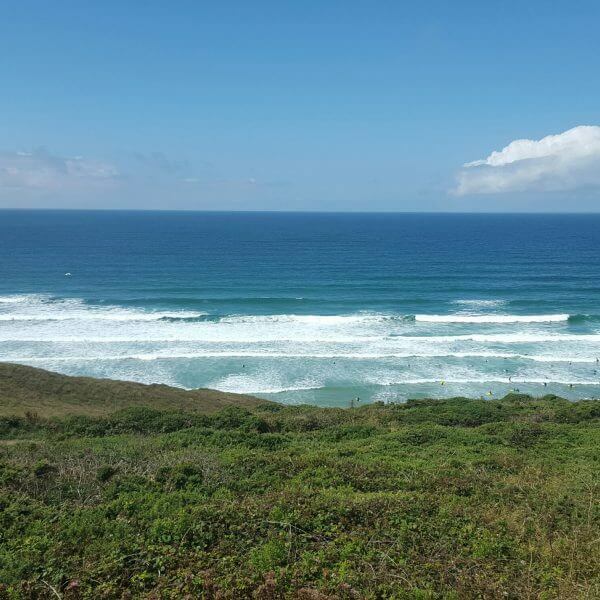 Enjoy unique performances and stunning views. 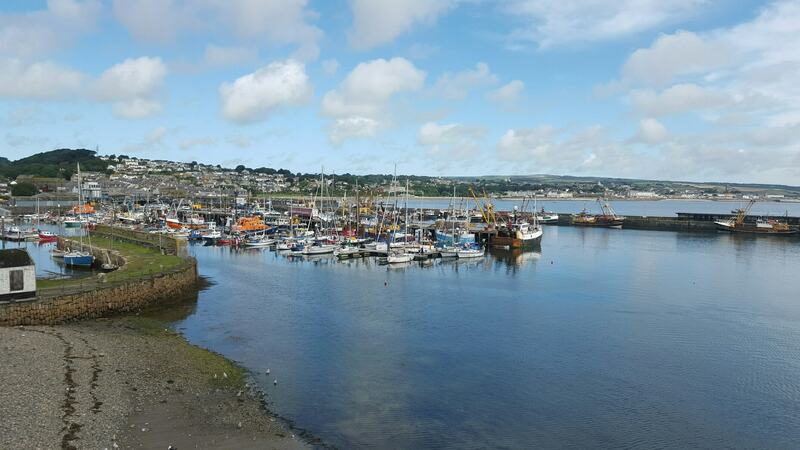 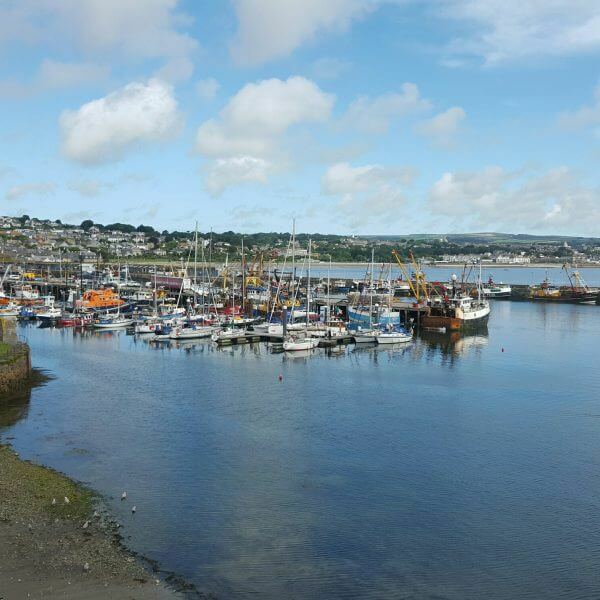 Enjoy a variety of pubs & restaurants that overlook one of the largest fishing ports in the UK.